We are excited to return to Boston Public Library's Rabb Hall for the fourth Interpretation Class of the 2017-18 Season and are grateful to them for hosting us. Soprano Sarah Joyce Cooper earned her master’s degree in Vocal Performance and Pedagogy at Westminster Choir College in 2017. 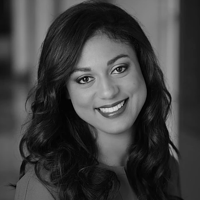 Originally from Lincoln, Massachusetts, Sarah completed her bachelor's degree in French at Princeton University, where she began her vocal studies with Rochelle Ellis and soloed with the Princeton University Glee Club. Now a student of Sharon Sweet, Sarah was a first-place winner in the 2016 Coeur d'Alene Symphony Young Artists Competition and the 2016 Westminster Choir College Voice Awards Competition. In January 2017, she performed her first mainstage role as Violetta in Verdi’s La Traviata with the Westminster CoOPERAtive program. Sarah also received the 2017 Colleen and Edward Carducci Encouragement Award at the Metropolitan National Council Auditions in Columbia, South Carolina. After performing the role of Micaëla in Bizet’s Carmen with the Martina Arroyo Prelude to Performance Program in New York City, Sarah performed the role of the Countess in the Savannah Voice Festival production of Le Nozze di Figaro. Now on the artist roster for the 2017-2018 season of the Boston Opera Collaborative, Sarah will perform the role of Mimi from La Bohème with the company in April. Sarah will also return to Princeton to perform the role of Pamina with the CoOPERAtive production of Die Zauberflöte in January. Most recently, Sarah was awarded first place in the Opera and Operetta division for The American Prize. In addition to performing, Sarah is also the Executive Assistant for Help!ComeHome!, a 501c3 organization dedicated to serving under-served communities throughout the US. Sarah is a regular volunteer with the organization, offering both her musical and administrative skills to further its mission. Eric Zaks comes from Needham, Massachusetts and is currently a junior at The Roxbury Latin School. 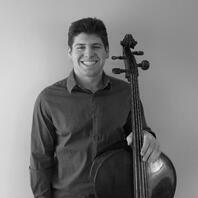 Eric started taking cello lessons at the age of 4 with Andrew Mark, and now studies with Ronald Lowry. He loves to perform solo and chamber music repertoire. For the past 5 years, Eric has been a member of the Boston Philharmonic Youth Orchestra under the conductorship of Benjamin Zander. 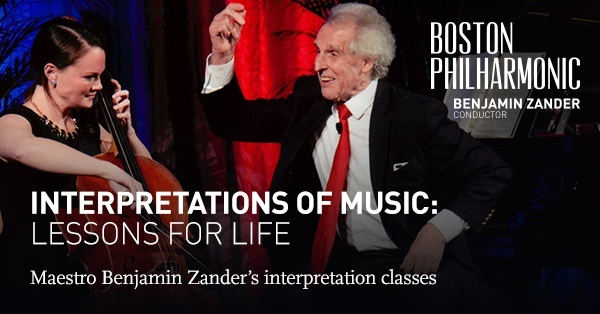 With the orchestra, he has gone on international tours to Germany, Switzerland, the Czech Republic, Spain, Peru, Argentina, and Uruguay and performed in Carnegie Hall and Symphony Hall in Boston. Eric was a participant in the From the Top CDAL program from 2015-2017, where he performed for residents of assisted living homes. Eric is a prize winner at several competitions and has performed solo with orchestra. Eric is on the Varsity wrestling team at school and enjoys traveling and playing chess during his free time. Boston-based pianist Dina Vainshtein is known for her sensitive and virtuosic collaborations with some of the most promising musicians of recent years. Dina, a longtime Faculty Pianist for the Heifetz Institute, is the daughter of two pianists, and studied with Boris Berlin at the prestigious Gnessin Academy in Moscow. While there she received the Special Prize for the Best Collaborative Pianist at the 1998 Tchaikovsky International Competition. She came to the United States in 2000 to attend the Cleveland Institute of Music, where she worked with Vivian Hornik Weilerstein, and her husband, Donald Weilerstein. Her talents vaunted her to numerous performing opportunities, from Alice Tully Hall and Weill Recital Hall in New York City, to the Caramoor Festival, the Ravinia Festival, the Music Academy in the West at Santa Barbara, not to mention tours of Japan, China, Europe and Russia. To this day, Donald Weilerstein regards her as “an extraordinary collaborator. She is an extremely fine musician and one of the most empathetic, dynamic and supportive chamber players I know.” For nearly a decade Dina has been affiliated with the New England Conservatory and the Walnut Hill School in Natick, Massachusetts. 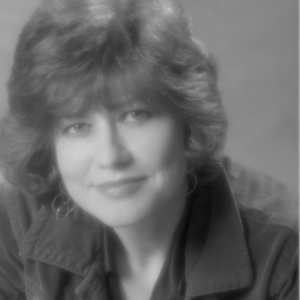 We are pleased to have her on staff as our piano accompanist for this series.